Matt Mead scores a win in the Grand National Series for the third week in a row last night at New Hampshire Motor Speedway. Brad Spidle finishes second and holds onto the championship points standings lead. 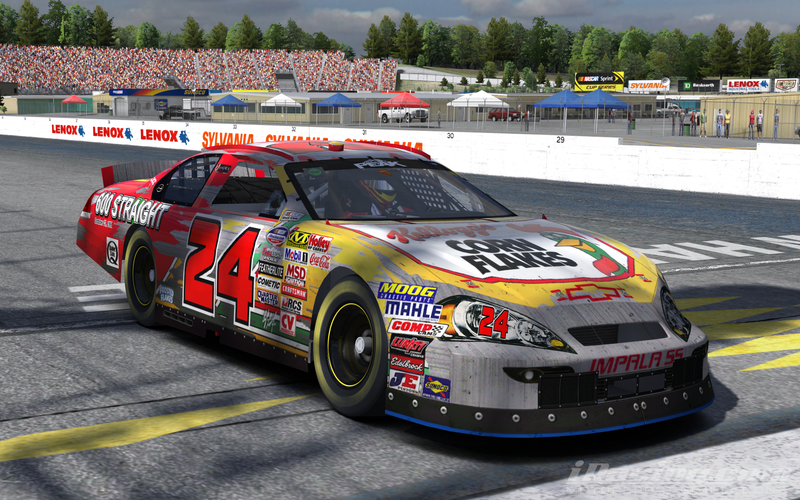 The series visits Richmond International Raceway next weekend. 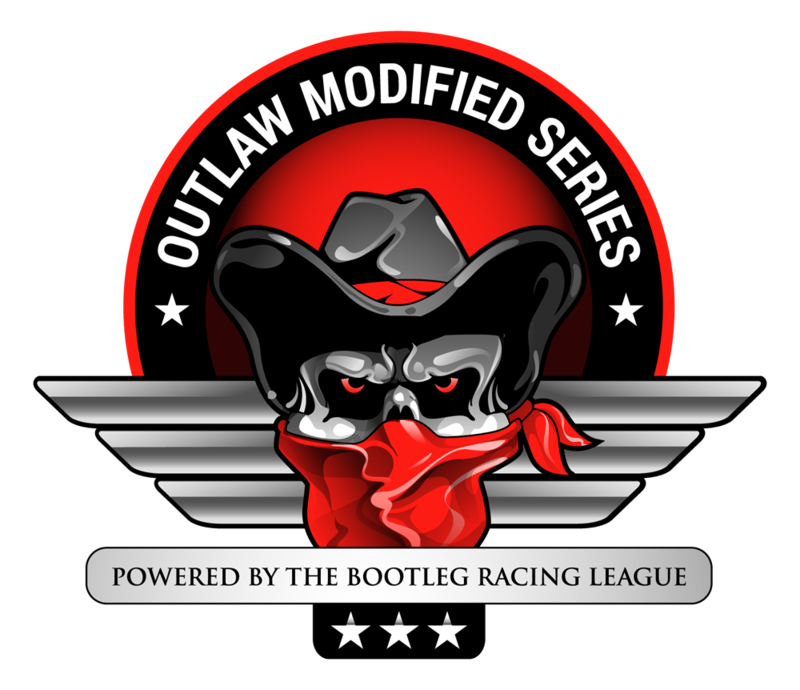 This entry was posted on Sunday, February 1st, 2015 at 8:12 am	and posted in Bootleg News, Grand National Series, iRacing. You can follow any responses to this entry through the RSS 2.0 feed.